At BYU Bright redshirted as a true freshman in 2004 and then sat out the 2005 season with a leg injury sustained during fall camp. As a sophomore he started in 10 of his 13 games, with seven at right guard and two at left guard. 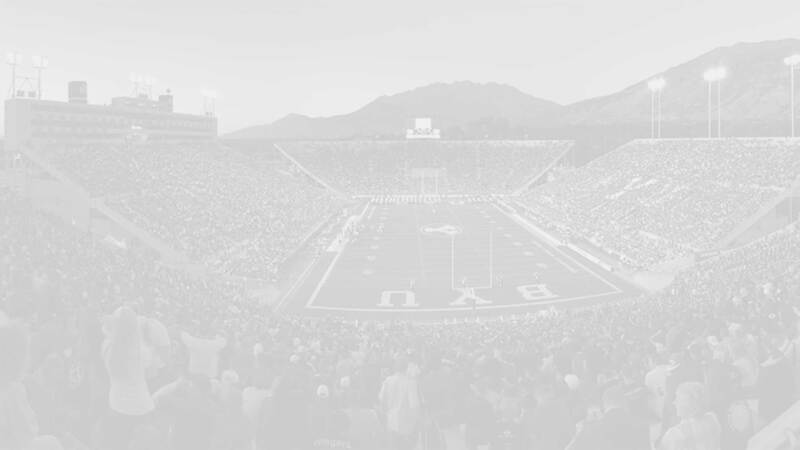 BYU was ranked in the top 10 nationally in several offensive categories that season thanks to a solid offensive line. As a junior (2007) he stared all 13 games as a guard. For his senior season (2008) he was a team captain, Academic All-MWC, and All-MWC second team selection. He again started all 13 games as a guard and won the John Tait Strength and conditioning award as well as the Ty Detmer Award for Leadership. 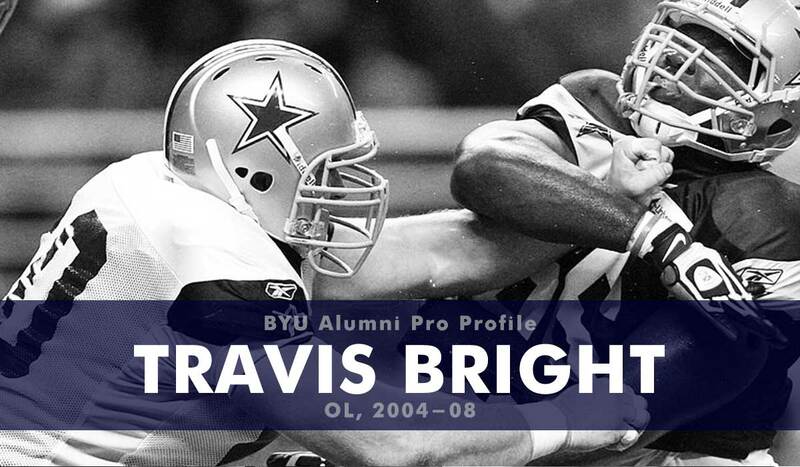 Bright went undrafted in the 2009 NFL draft but was signed as an undrafted free agent to the Dallas Cowboys. He played center and guard for the Cowboys in nine games from 2009-11 but recorded no stats. Bright has worked as an engineer since 2011 and earned his MBA from Arizona State University in 2015. He is currently a Sr. Project Manager at DPR Construction.